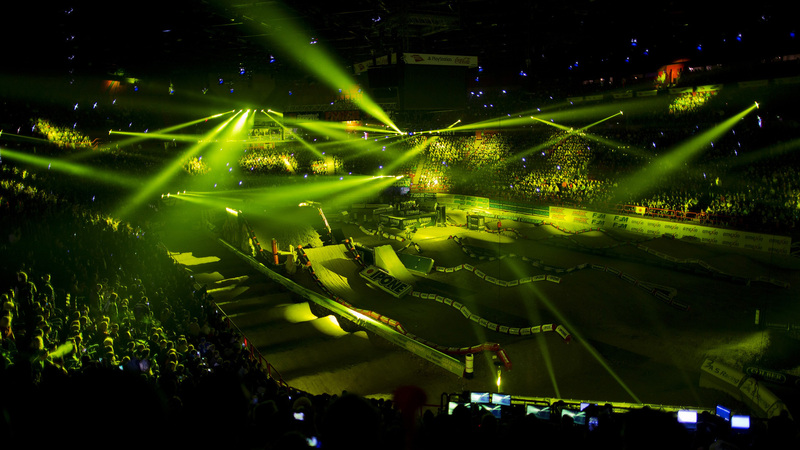 Supercross Bercy entertained French motocross and freestyle motorcross fans for three consecutive days of sold-out shows in Paris. 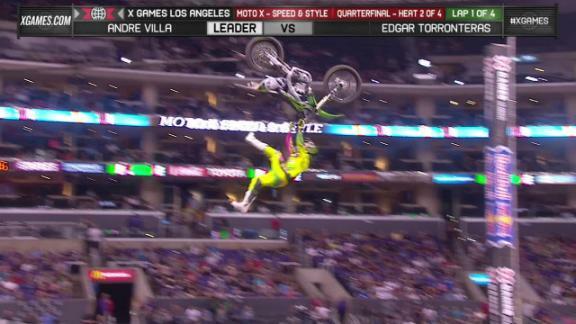 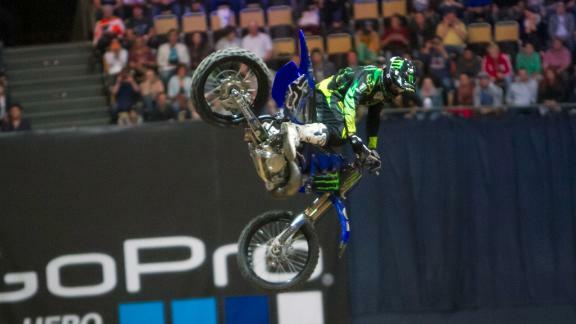 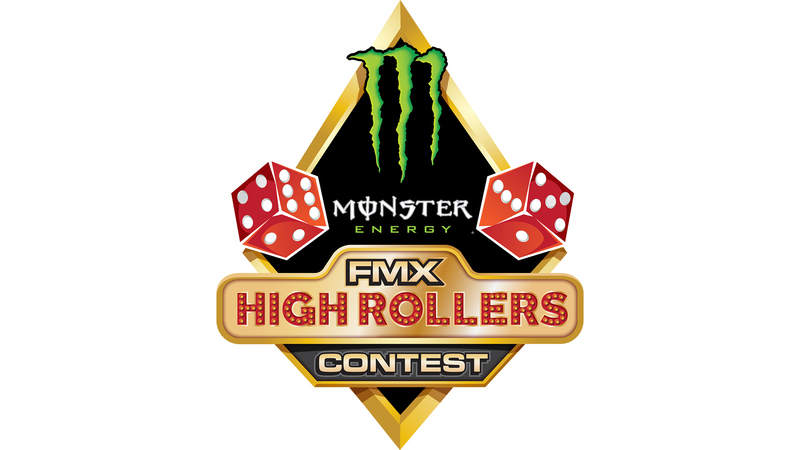 Villa bests Torronteras to advance to Moto X Speed & Style semifinals at X Games L.A. 2013. 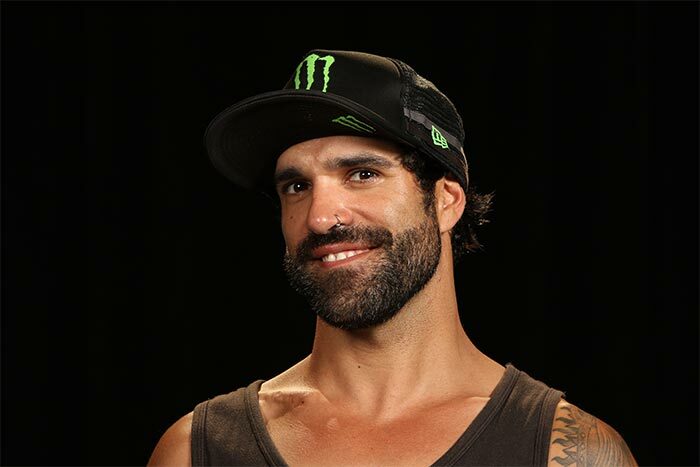 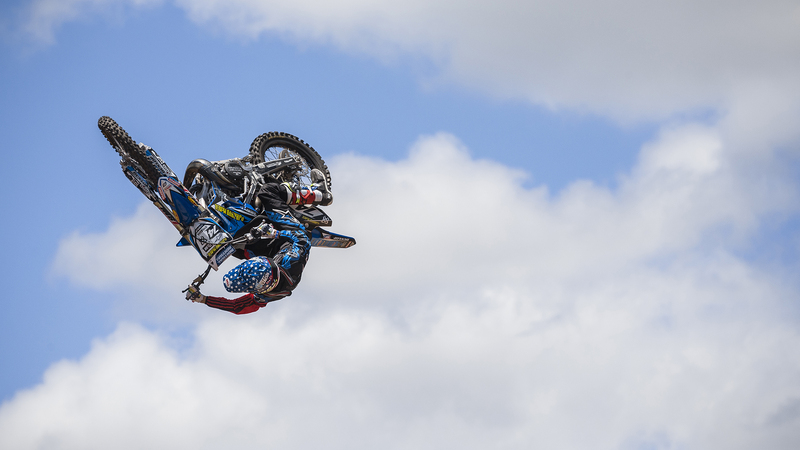 Torronteras Eyes Best Whip rematch at X Games L.A.
X Games Munich silver medalist Edgar Torronteras looks ahead to another Best Whip showdown with Jeremy Stenberg in Los Angeles. 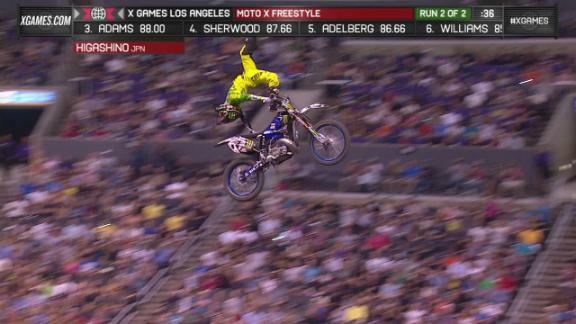 Edgar Torronteras and Jeremy Stenberg have alternated Best Whip gold medals this year and they will compete again at X Games Los Angeles.